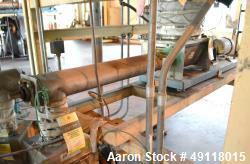 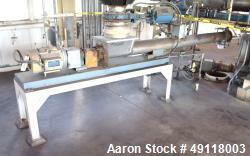 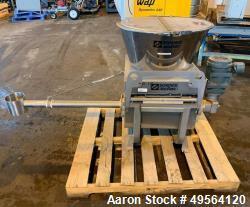 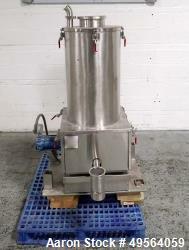 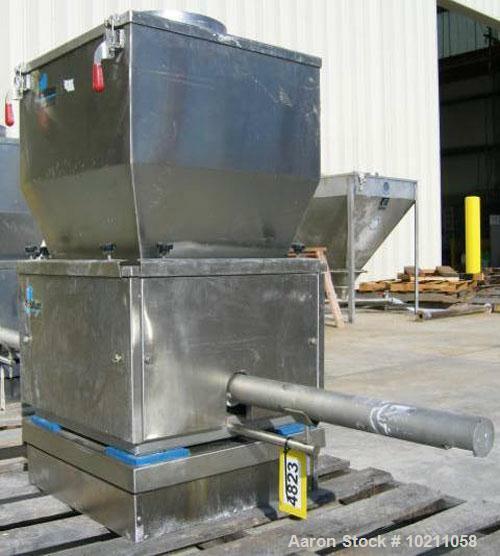 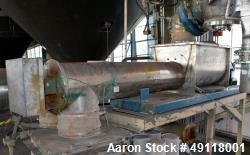 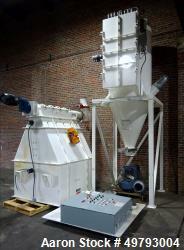 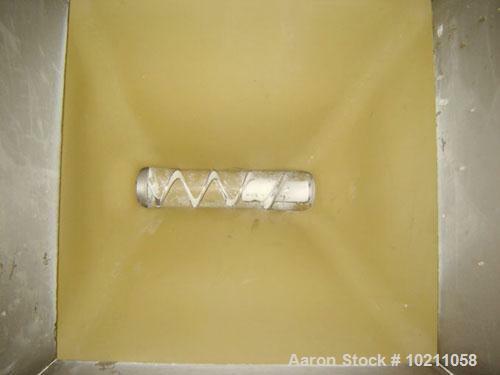 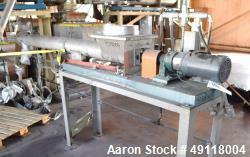 Used-2" Diameter Schenck AccuRate Stainless Steel Screw Feeder. 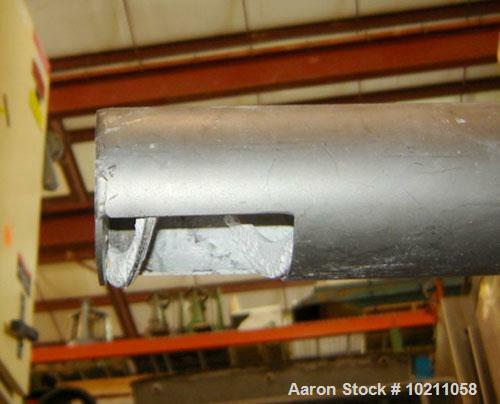 Loss-in-weight design. 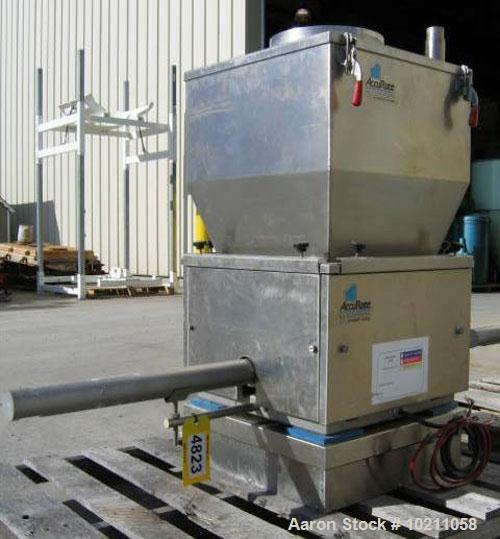 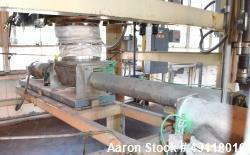 Feeder placed on AccuRate platform scale, 220 lb capacity. 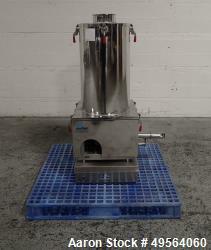 2" diameter centerless flat helix, standard pitch, dual drive unit. 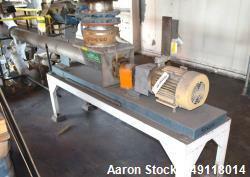 ¼ hp Bison DC motor, 53 rpm, 90 volt drive. 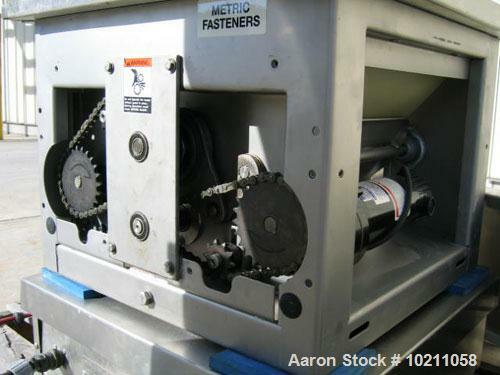 Second identical drive to operate massaging paddles. 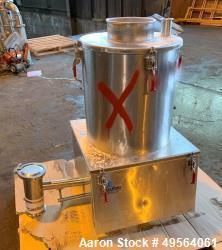 5'3" stainless steel hopper, quick disconnect clamps, 12" diameter material inlet in lid.